Educational video. Here I will show you how to use the netsh command using CMD. 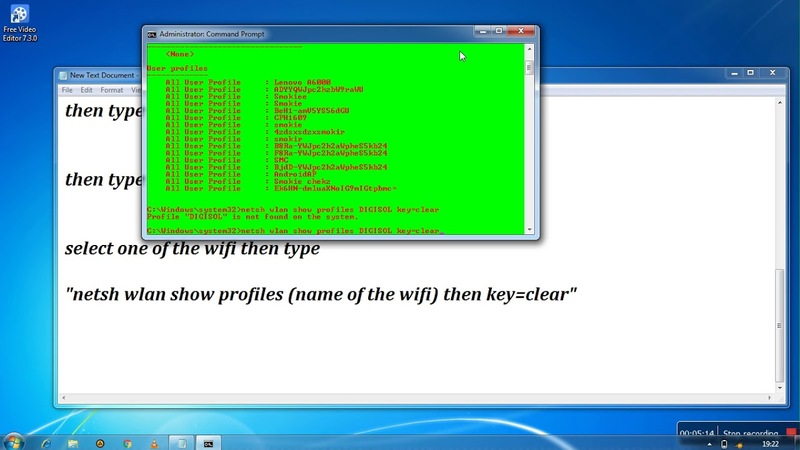 A step further, I will also show you how to create a python script and turn it into an .exe to run this command automatically on your target machines.... Connect to any wifi without password using cmd I changed my wifi password and so my roku is no longer connected but i don`t have a remote to connect it. if i change the wifi password back will i... How to bypass someones wifi security key is there any program connect to wifi bypassing security key? 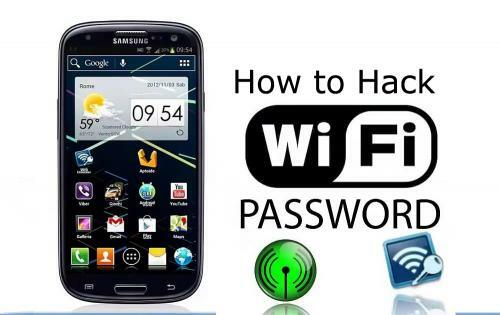 Moreover, safe Wi-Fi Password Recovery won't allow the others to detect you, thus you can hack any unknown Wi-Fi password and surf the net safely in few seconds or minutes. So just get this software and enjoy the free internet connection wherever you go.... The hallmark of the hotspot mikrotik generally before when we are faced with a menu browsing can login (enter your username and password). we're here to login bypass, no need to login again when the menu can berbrowsing next time even though the hotspot has been Change username and password. If you are not comfortable with using the Windows command line, you can use third party software called Magical JellyBean Wifi password revealer which will retrieve all the Wifi �... The hallmark of the hotspot mikrotik generally before when we are faced with a menu browsing can login (enter your username and password). we're here to login bypass, no need to login again when the menu can berbrowsing next time even though the hotspot has been Change username and password. Moreover, safe Wi-Fi Password Recovery won't allow the others to detect you, thus you can hack any unknown Wi-Fi password and surf the net safely in few seconds or minutes. So just get this software and enjoy the free internet connection wherever you go.... Under security settings, in key content, you can see the Wi-Fi password for that network. I hope you found it useful. If you�ve any problem, you can comment down below. I hope you found it useful. If you�ve any problem, you can comment down below. 27/04/2016�� Hacking a WI-Fi device is not always easy,You have to be careful of so many steps. Otherwise, you might even get caught. For easy and secure hacking, one should use the command prompt (cmd). So this was a simple and easy method to Hack any Gmail account using CMD even without knowing any commands or anything else. But there is a question. Why is this trick called CMD Hacking? Well, you had saved the file with the .bat extension, this extension represents CMD files that�s why we called this method CMD hacking.